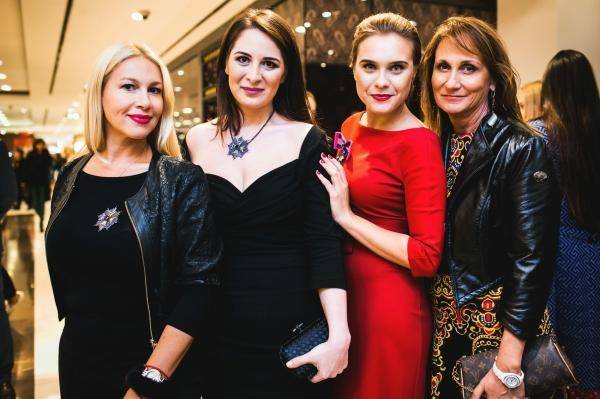 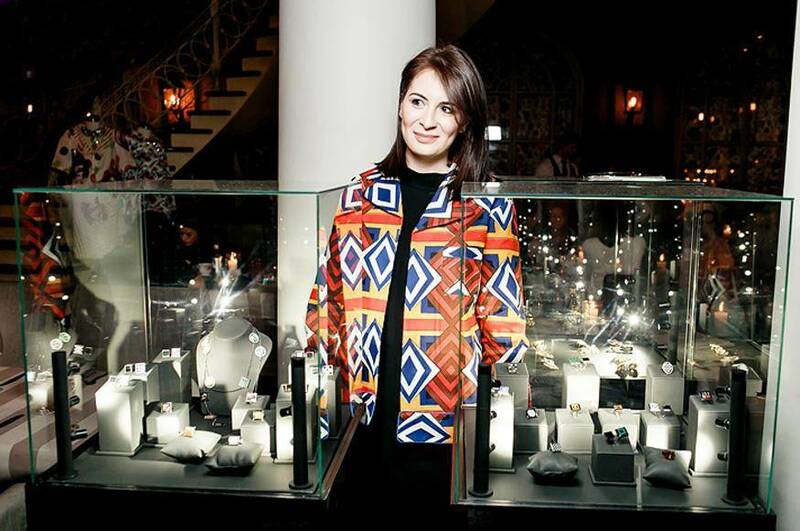 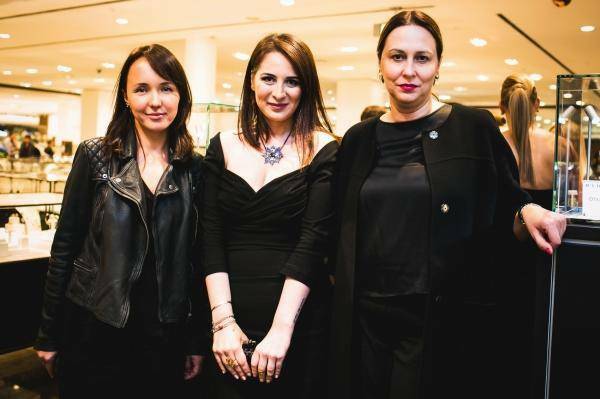 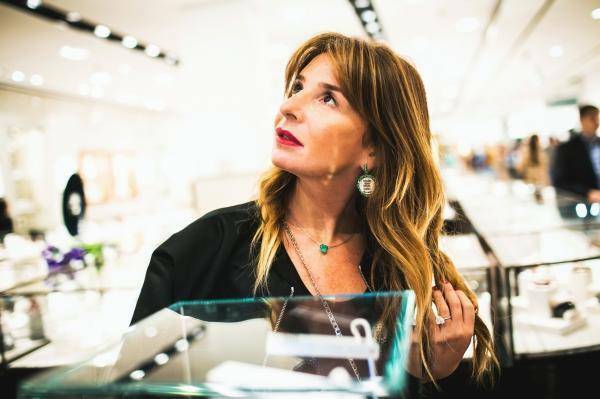 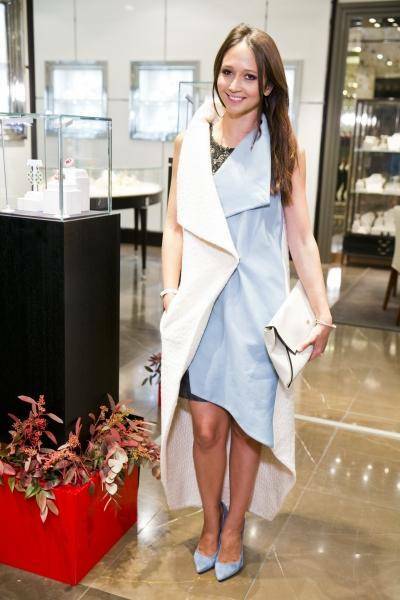 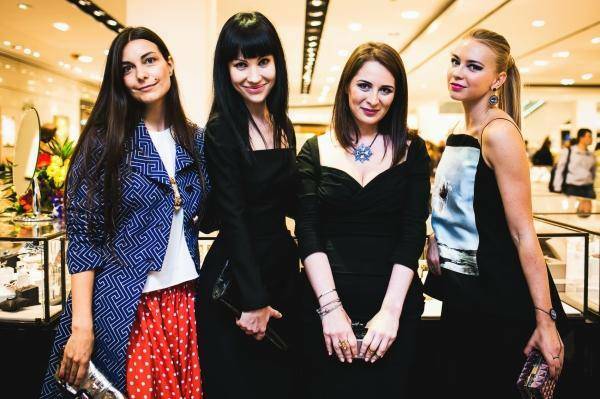 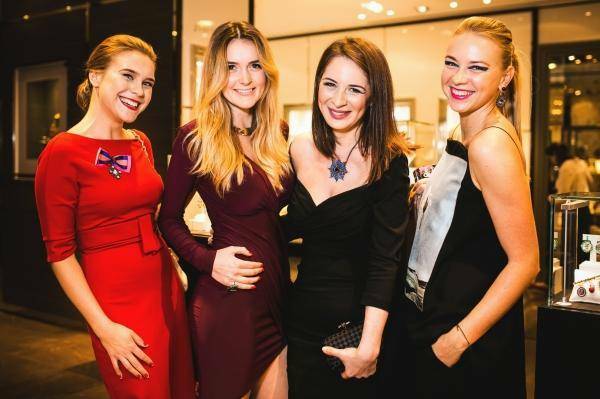 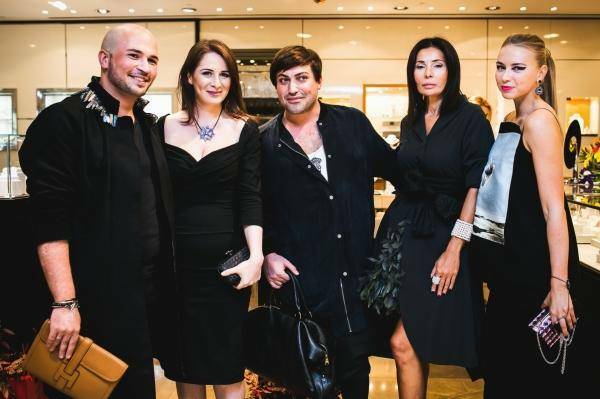 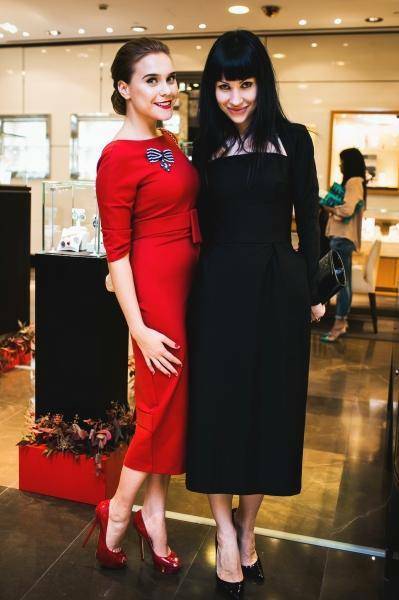 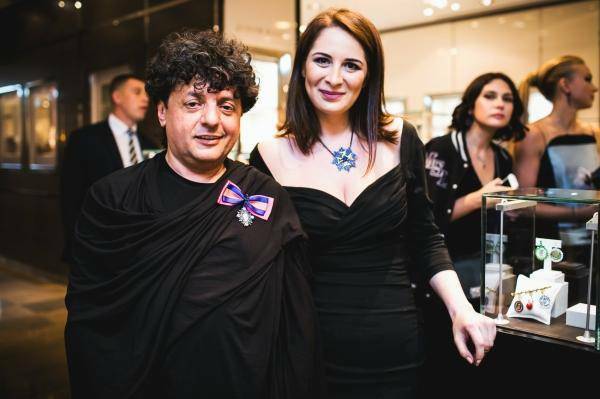 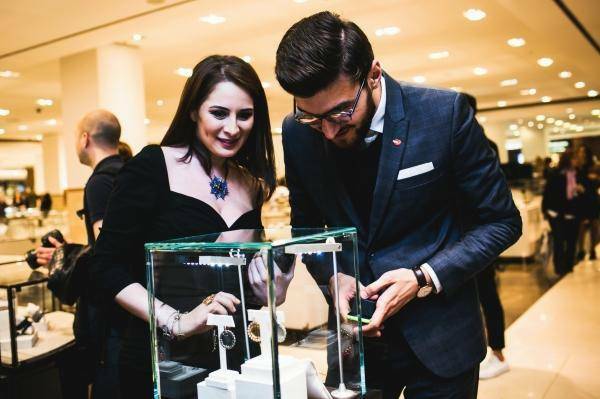 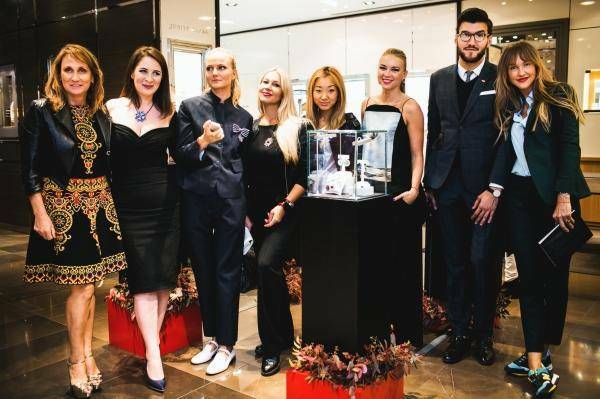 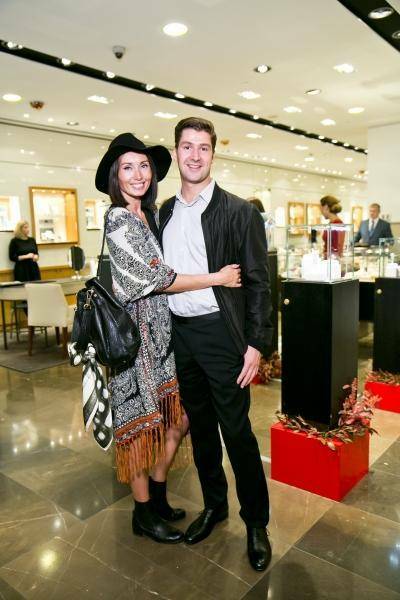 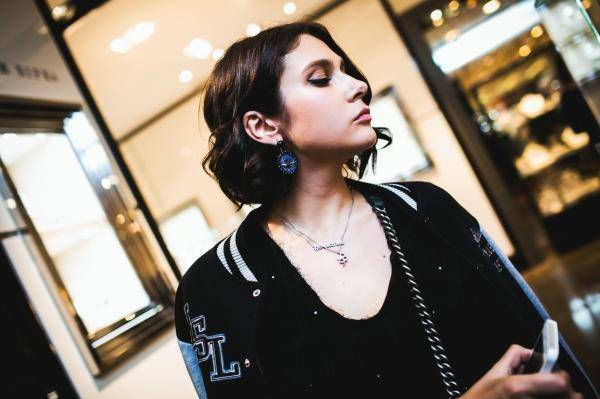 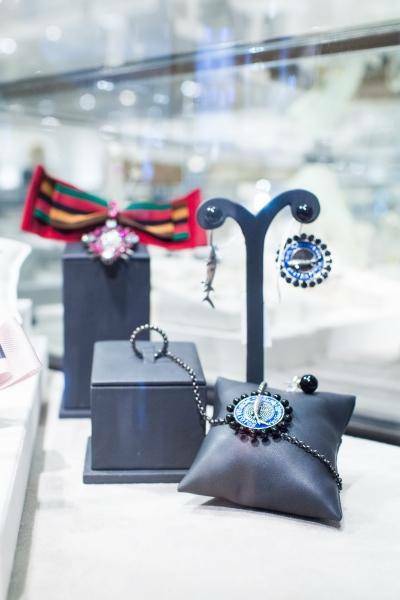 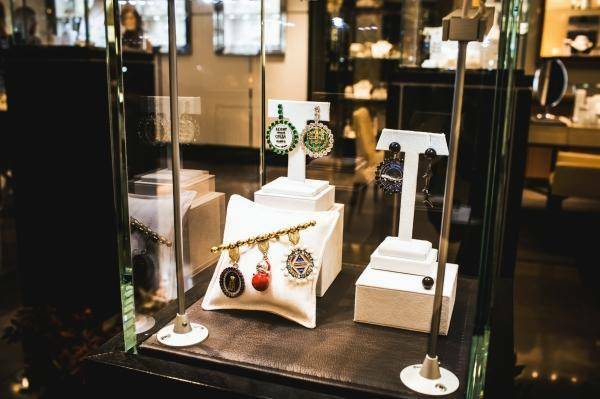 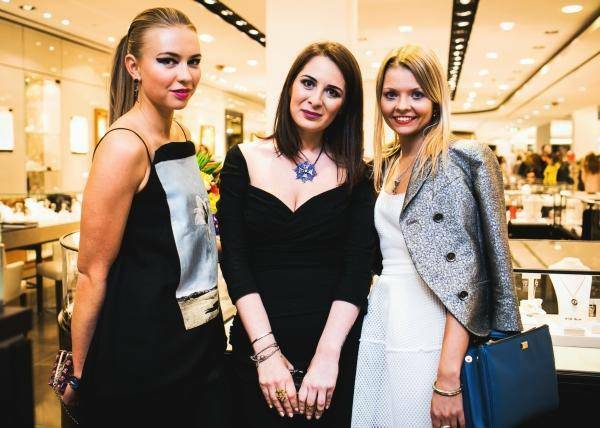 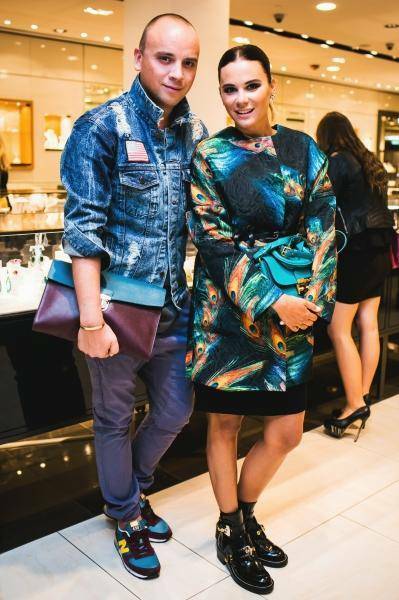 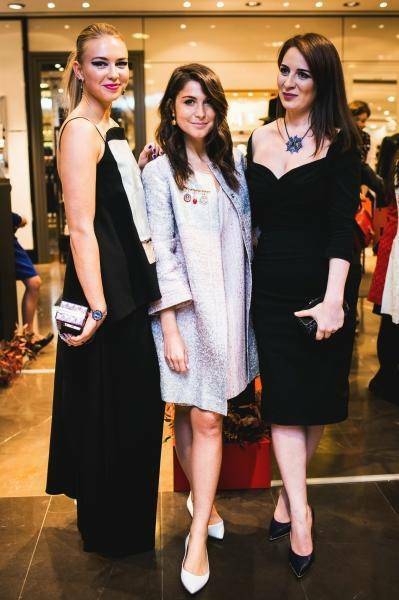 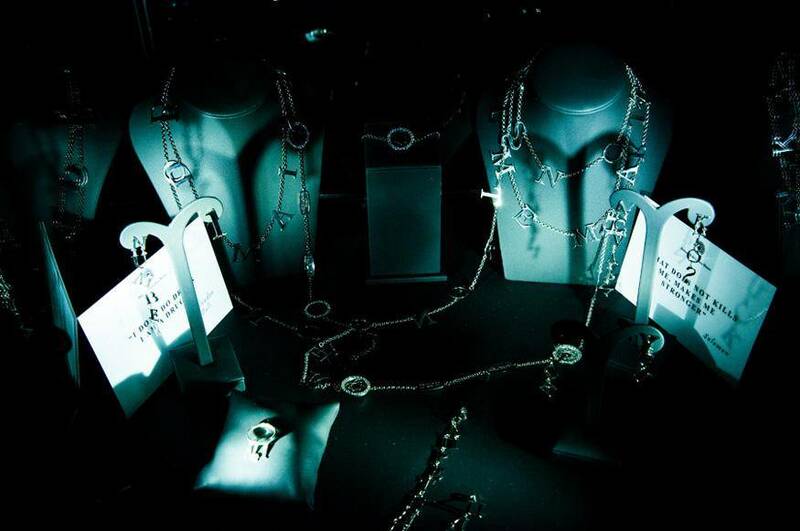 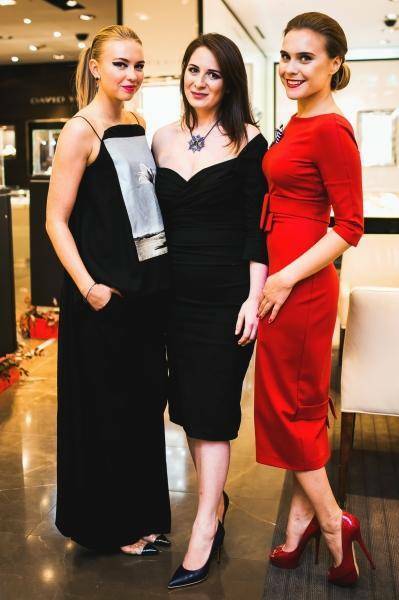 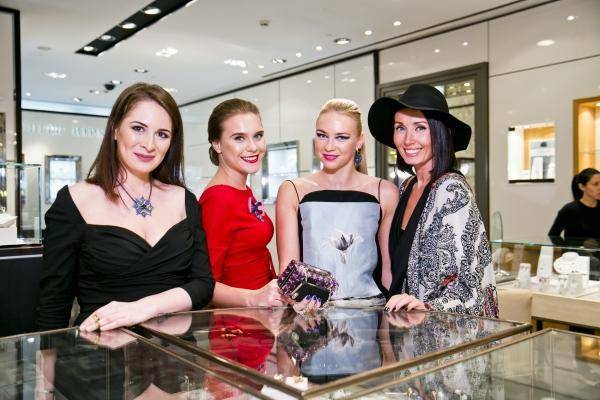 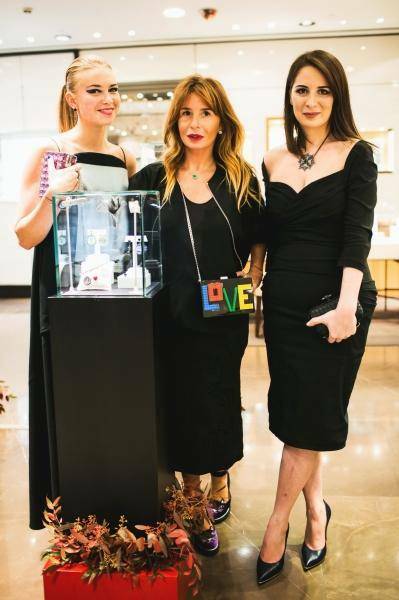 Under the annual Vogue Fashion’s Night Out jeweler Diana Dzhanelli (Dzhanelli Jewellery House) and Olympic Champion in water ballet Anzhelika Timanina presented their first collaboration. 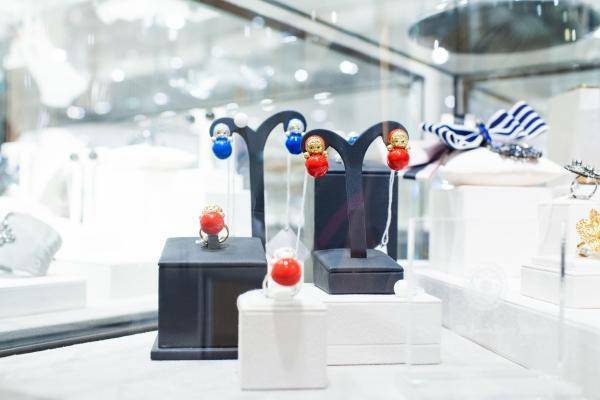 This collection revives the Soviet Period and USSR symbols from childhood – Russian tumblers, caviar, tops of Kefir bottles, blue and red tetrapack of milk. 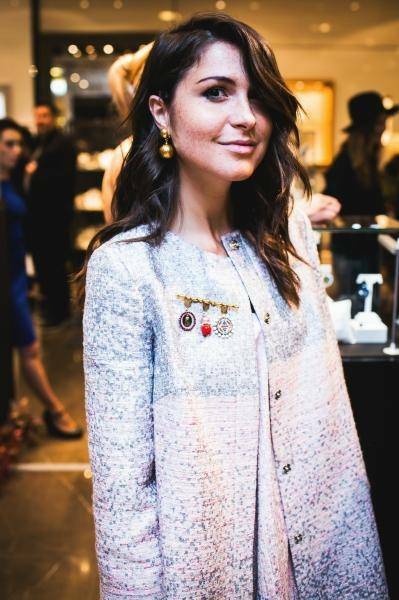 It adds delicate irony and the trend for “blast from the past” got a new twist. 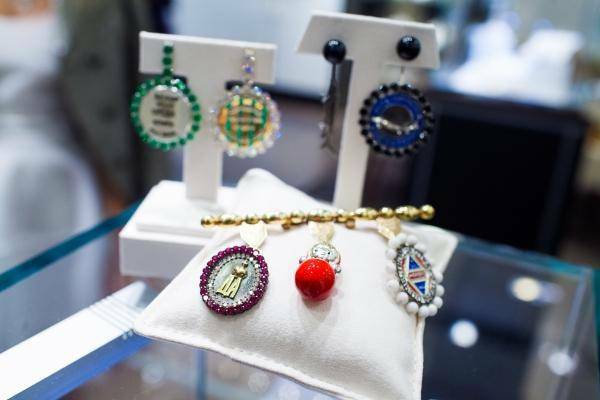 The Soviet Memories collection include orders and brooches made of silver and quartz. 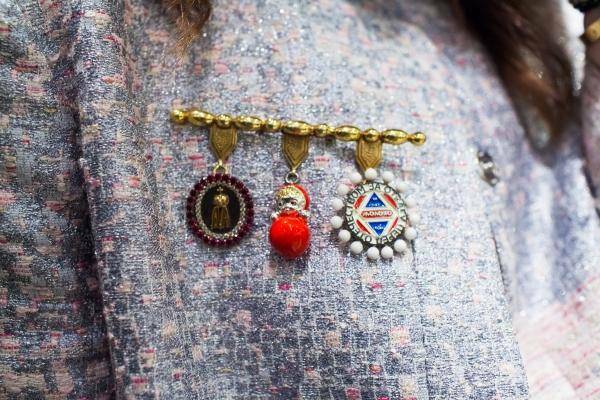 Yuri Gagarin, Faina Ranevskaya, and world-wide famous kiss between Brezhnev and Honecker are depicted on them instead of military decoration. 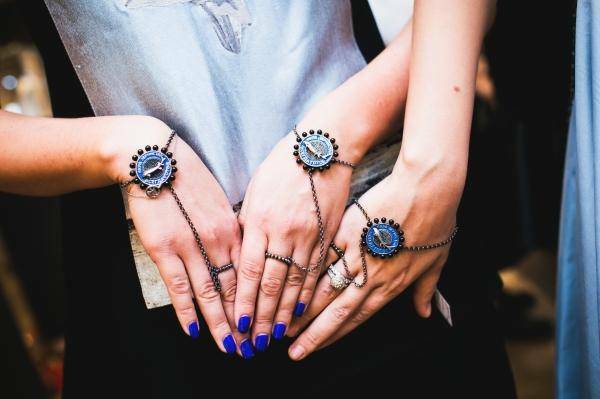 Silver rings in form of two-headed eagles with quartz in some interpretations: original, with gold-plating and black rhodium plating with semiprecious stones to match, imperial crown with green quartz, honorary order with Matryoshka and milk, designer interpretation of “Victory” order is made of silver and encrusted with blue quartz, special Order of Service to the Homeland with blue and red “milk” enamel, inscription “Moscow” made of silver with white onyx.